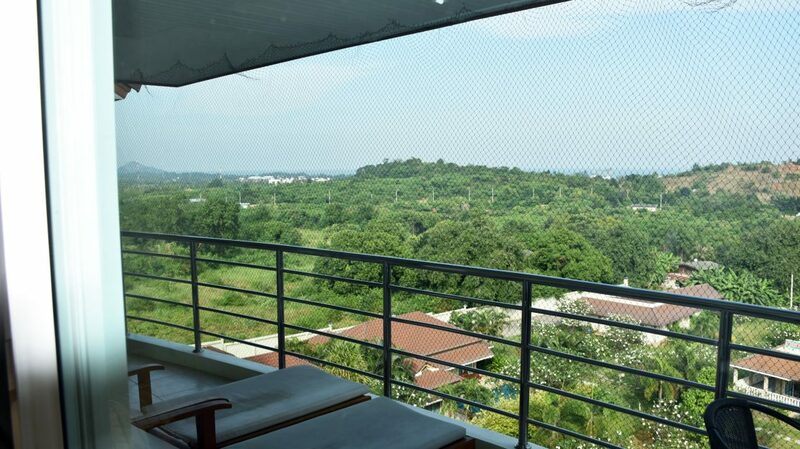 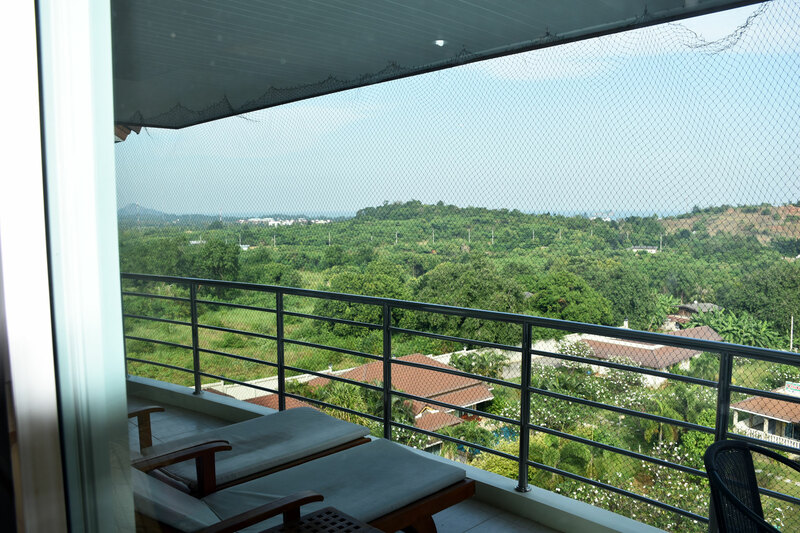 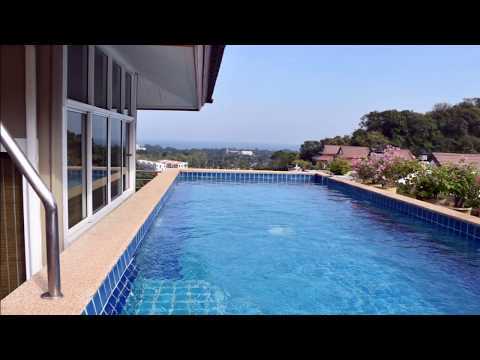 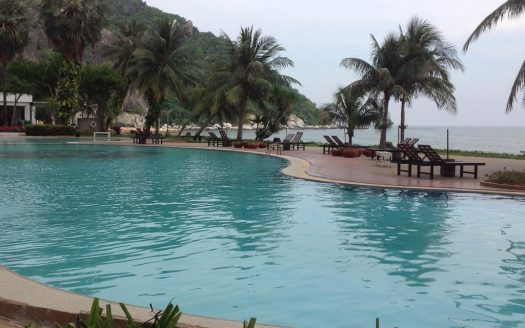 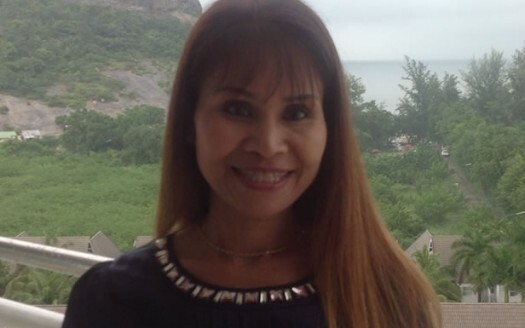 A beautiful Hua Hin penthouse condo for sale that has a private pool upstairs. 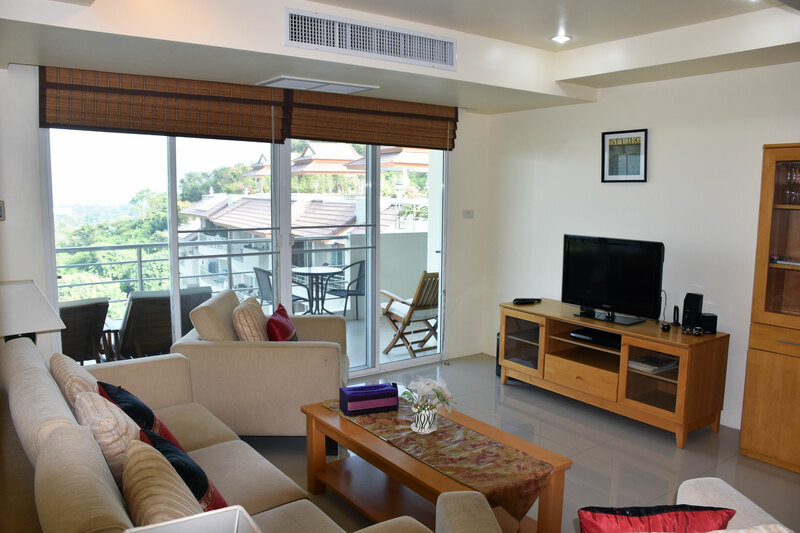 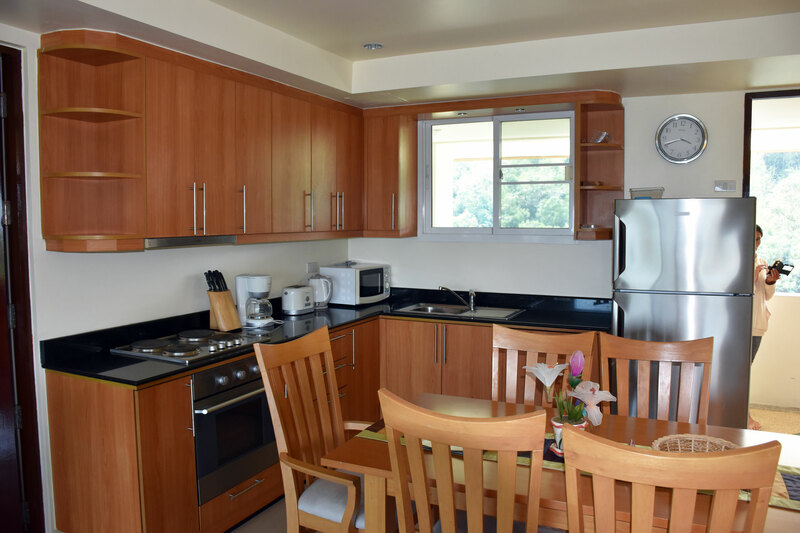 This luxury Hua Hin condominium features 2 large bedrooms, 2 bathrooms, a fully equipped custom European style kitchen complete with dishwasher and oven. 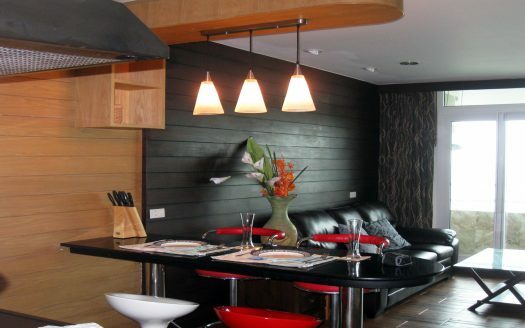 The kitchen also has an island bar with a 4 burner electric hob and vent hood. 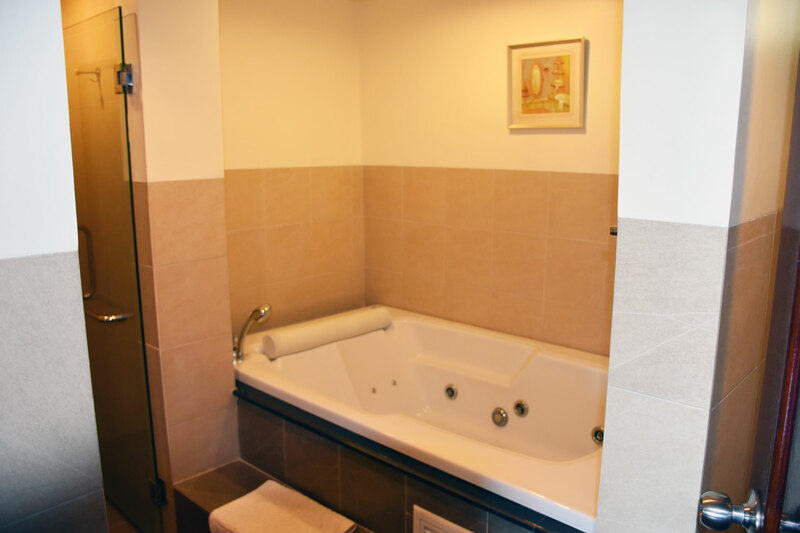 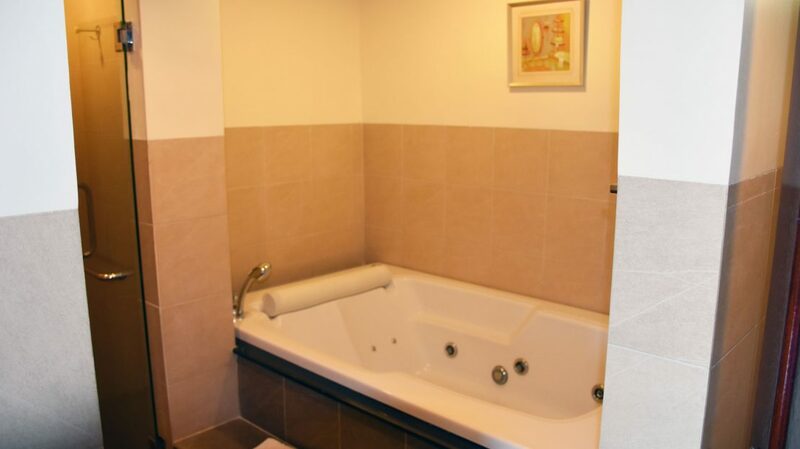 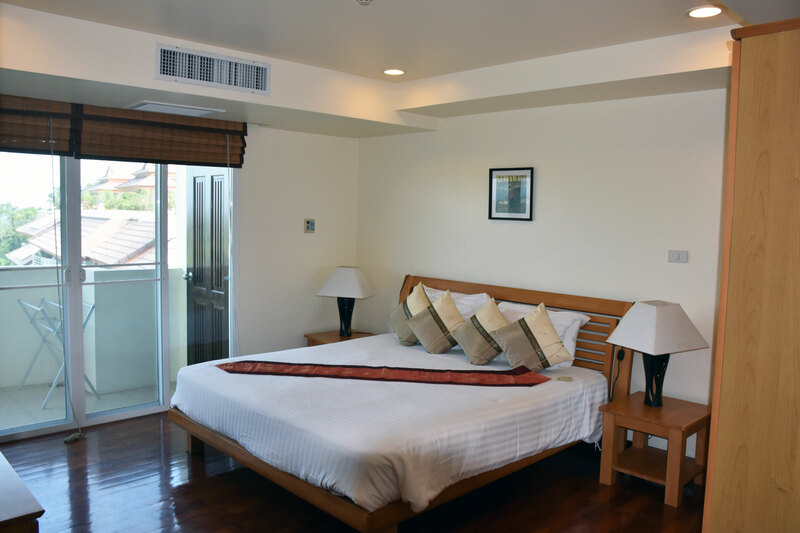 The beautifully furnished master bedroom has a large ensuite bathroom with tub and shower room. 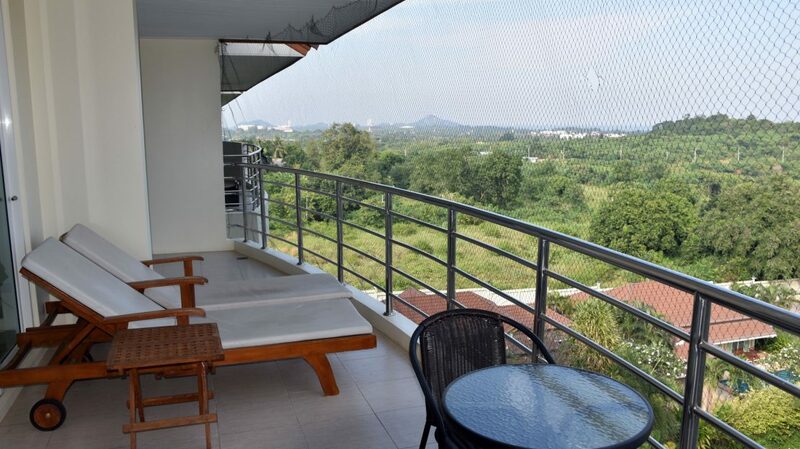 There is a nice size porch off of the living room with sea and mountain views and wonderful breeze. 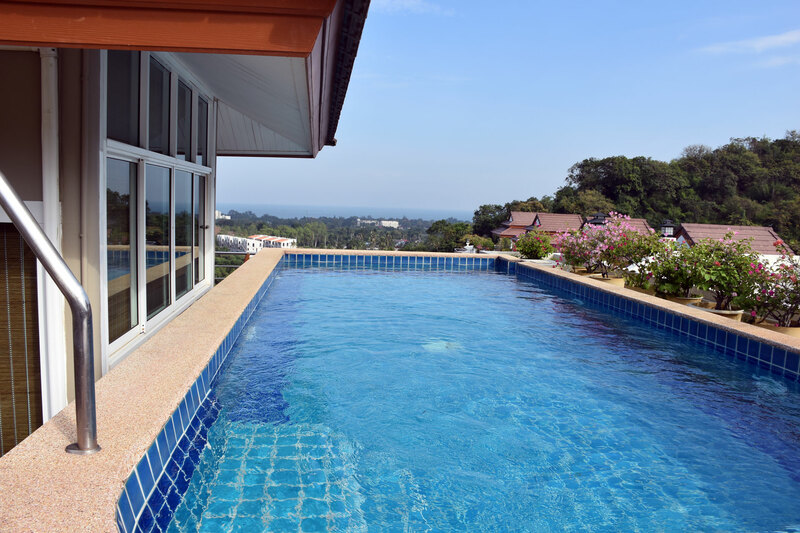 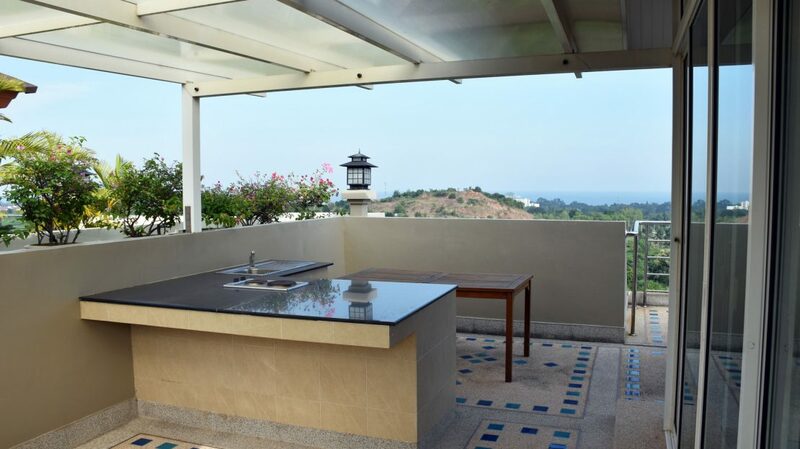 This Hua Hin penthouse condo for sale has a private stairway that leads to its own private roof top deck with a large covered private pool and covered area for sitting and entertaining. 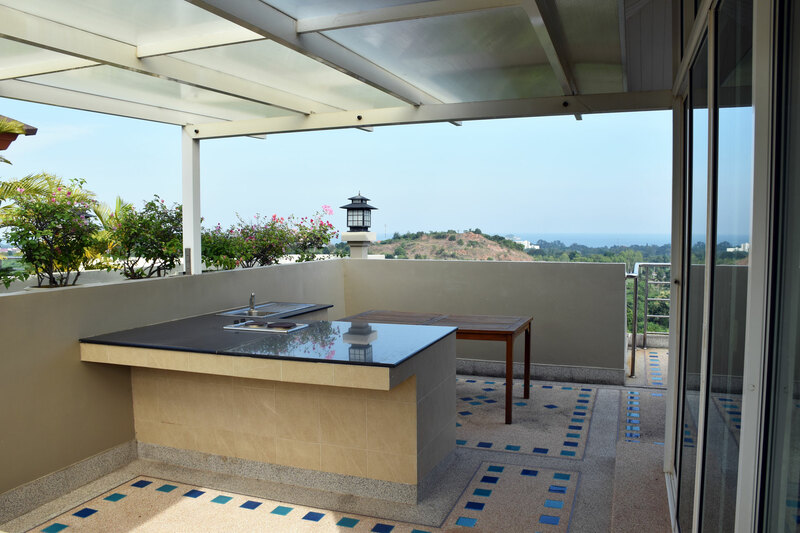 You can enjoy mountain and sea views right from your own private roof top pool. 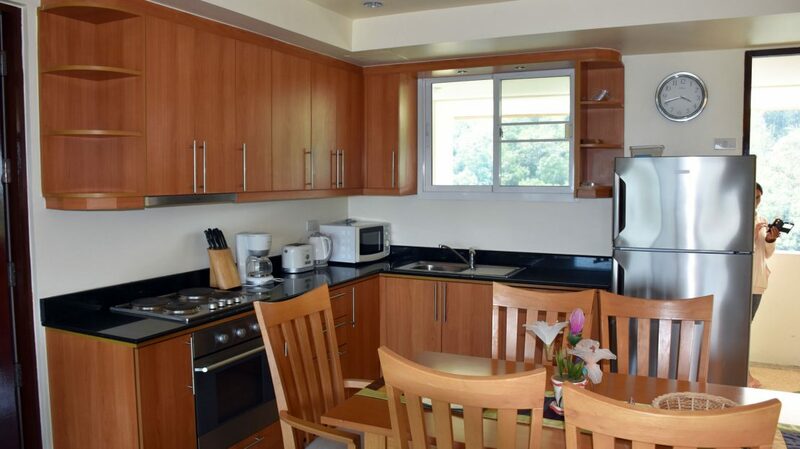 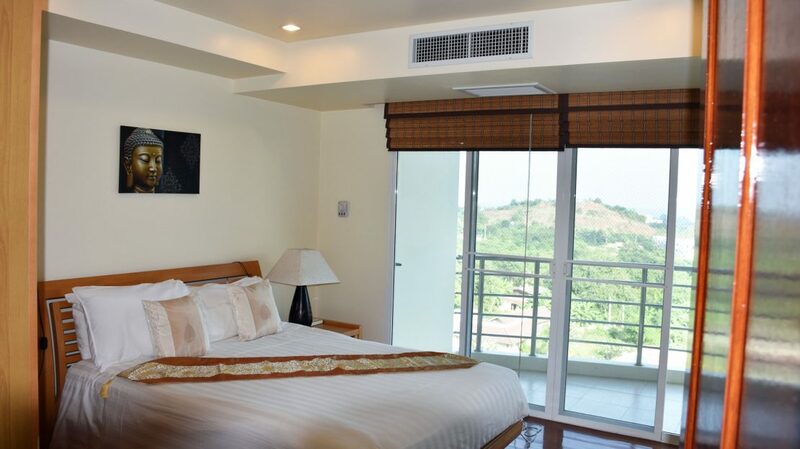 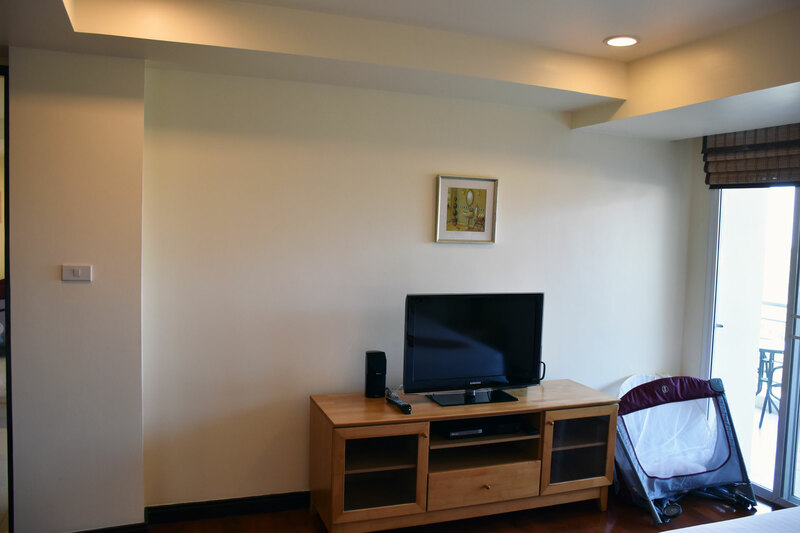 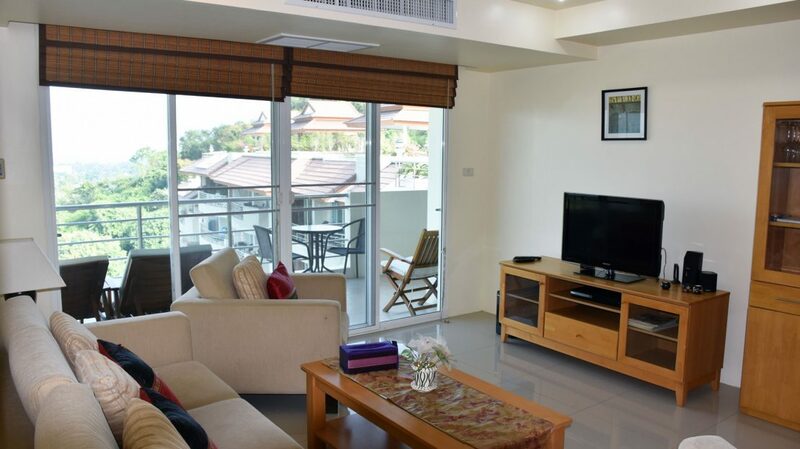 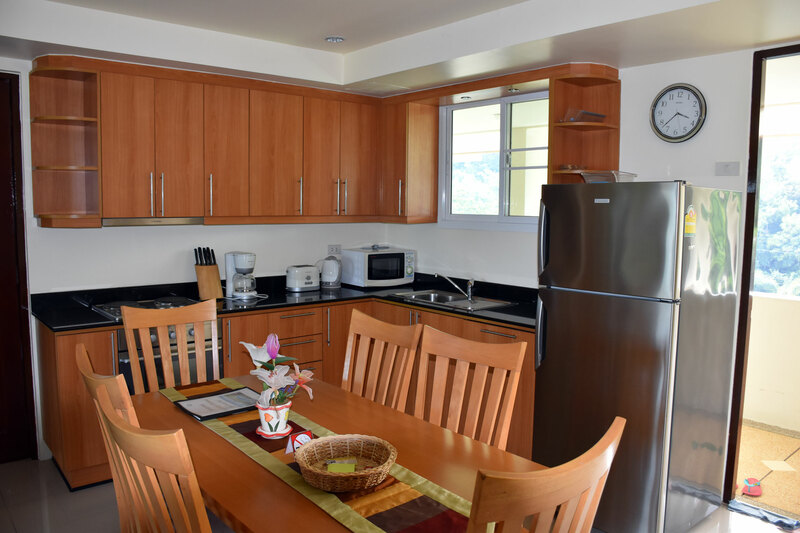 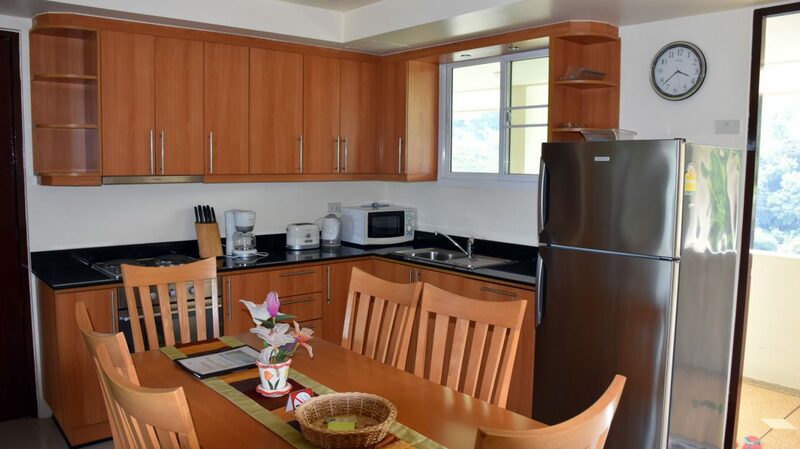 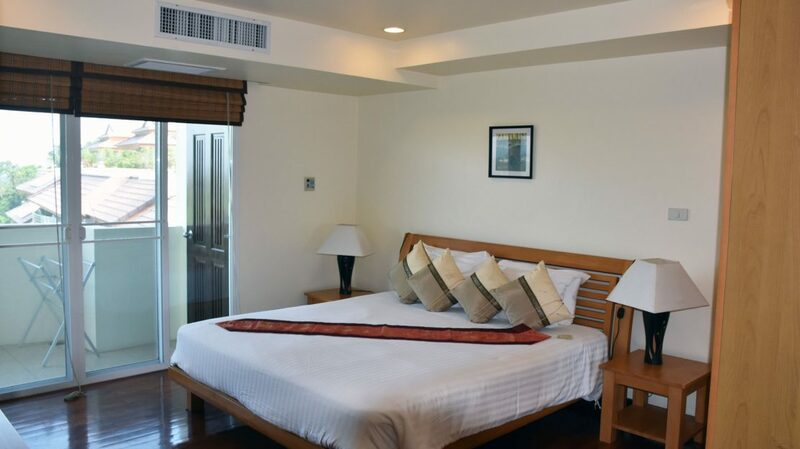 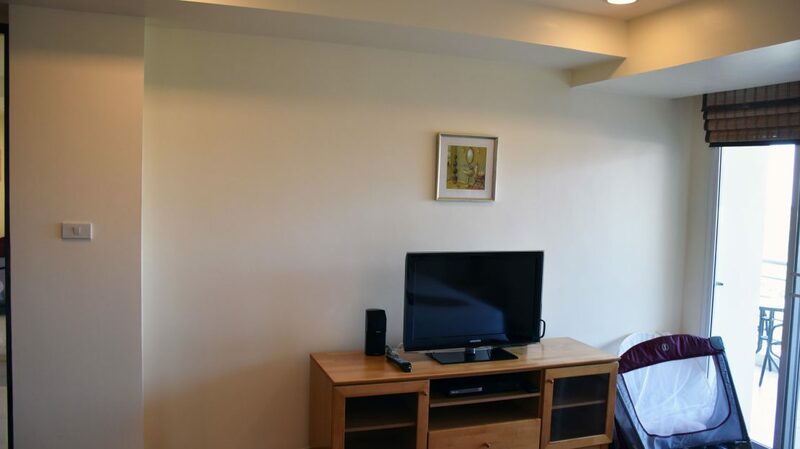 This condominium is furnished with very high quality furnishings and decor in Asian style. 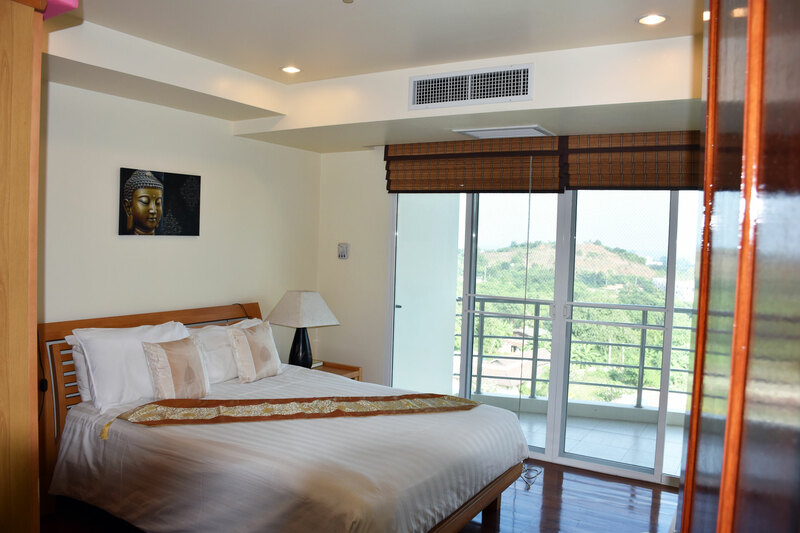 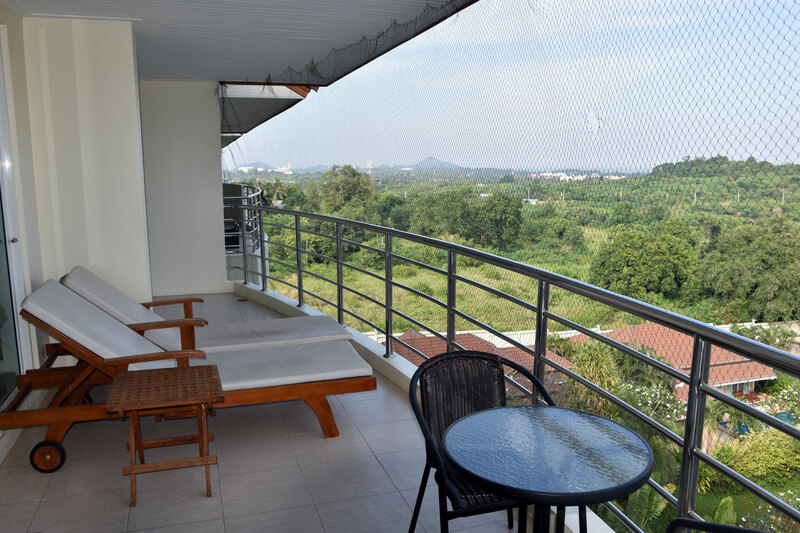 If you are coming to Thailand to live your life in style and want a safe and secure place to live comfortably then for sure you will want to take a look at this one. 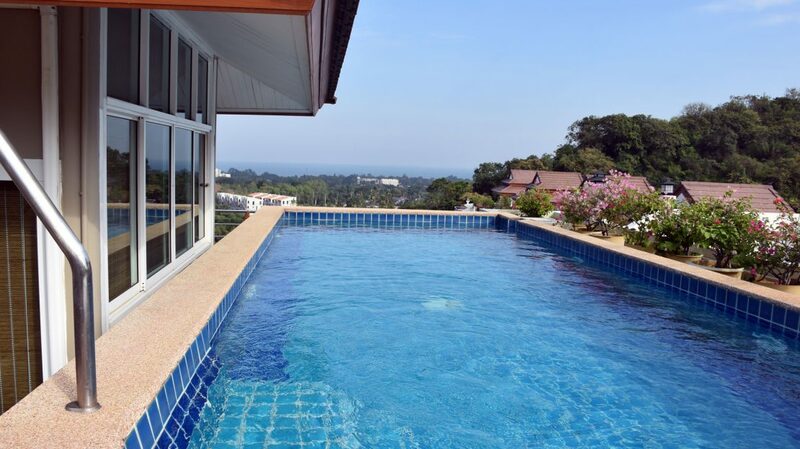 Priced at Only: 7.5 million Thai baht.